Driving operational efficiencies, cost control and a superior customer experience. Enabling you to handle the accident and claims management process – from FNOL to repair or settlement - with care, attention and sensitivity. 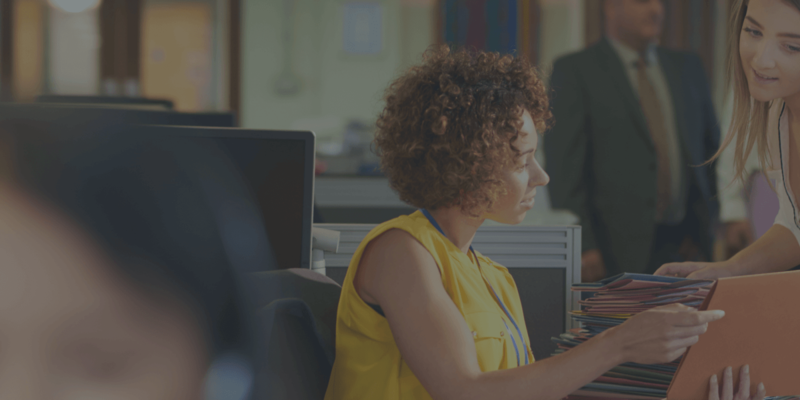 It places your customer at the heart of the operation while allowing you to control costs, drive operational efficiencies and deliver a superior customer experience. Save time and shorten the claims lifecycle. Increase accuracy of repair scheduling and reduce incorrect or inefficient routing of vehicles. Efficient and intuitive damage capture. Empower customers and make them feel valued. AudaFNOL enables you to empower customers and claims handlers by giving them tools they can use on the device of their choice (desktop, smartphone or tablet) to report an accident, log details and capture images straight into the claims system. It helps reduce the stress of reporting an accident by making the processeasy for the users. AudaFNOL guides them through, step by step, your customers feel valued and invested and you know you’re delivering a positive experience at every touchpoint. Download the datasheet for more information. Find out more about how AudaFNOL assists in the First Notification of Loss process. Audatex is a Solera company and as such we can allow our customers to access the rich data lake of our parent company and return key information such as vehicle finance, MOT and tax status, valuation, specifications and previous owners. This enables real-time management of the repairer network using historical performance data, based upon insurer network metrics. Helps insurers control distribution and allocation of work based on business strategy, network status, VM accreditation and other schemes that are defined in the Repairer Allocation Management (RAM) module. Ability for additional documentation, dash cam footage or any other evidence to be uploaded for assistance in confirming liability. This feature enables the system to automatically assess the damage and allow identification of the area of impact, severity of damage and whether the vehicles is repairable or a total loss. Using their smartphone or tablet, customers can capture images of the damaged vehicle, which can be attached to the Audatex assessment or claims system. They can also be viewed in the image viewer. Image capture uses vehicle wireframe technology to create a consistent and high-quality image library. 2D damage capture enables the customer to indicate damage to their vehicle using a traditional helicopter view in the AudaFNOL application. They can articulate the severity of the damage using a simple 4-click function. 3D damage capture employs a ‘gamified’ representation of the customer’s exact vehicle and allows detail to be marked interactivity. 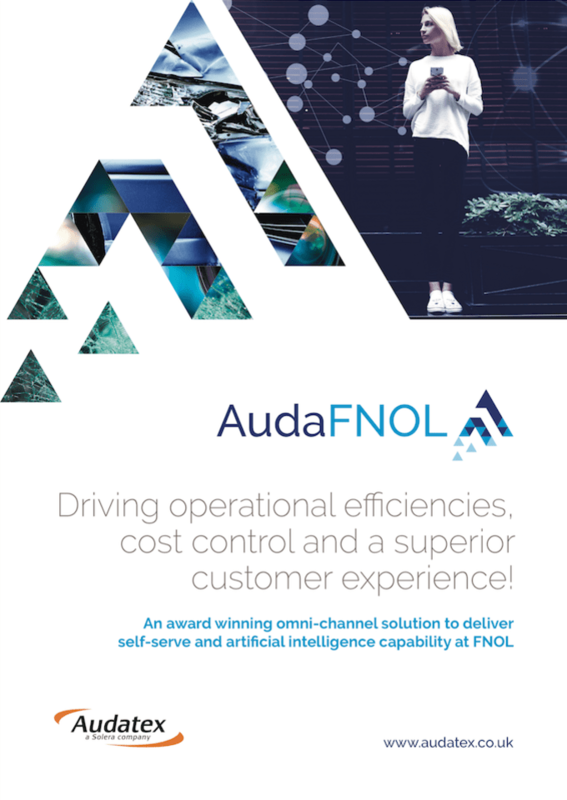 Using predictive analytics founded on millions of Audatex assessments, AudaFNOL can accurately identify total loss and repairable vehicles allowing for accurate triage at FNOL. 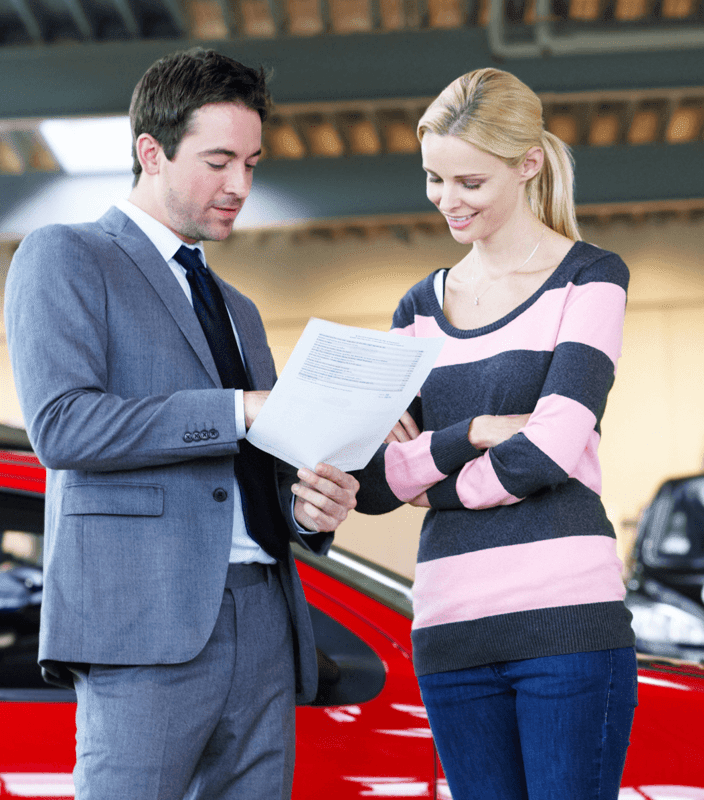 This element captures pre-accident damage details and other pertinent information to calculate a Pre-accident Value (PAV) for the purposes of agreeing a Total Loss Settlement with the customer. AudaQuantex is driving efficiency, accuracy and visibility through the claims process. Enhance the repair authorisation process, offer estimate decision support, combat fraud & safer repairs. Audainvoice is used by both Insurers and Repairers to manage the processing and payment of invoices.